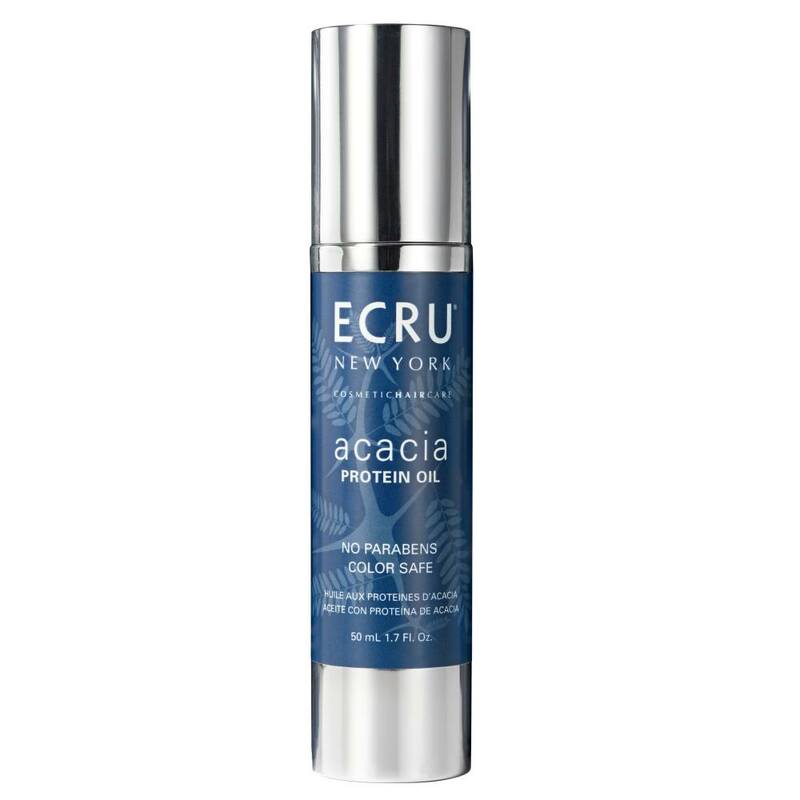 The Acacia Protein Oil has amazing conditioning and moisturising properties to help dry damaged hair feel healthy, shiny and silky again. The oil has added heat protection against the negative effects of excessive heat and hot tool damage. Reducing drying time and leaving hair full and more manageable along with eliminating frizz and repairing split ends. 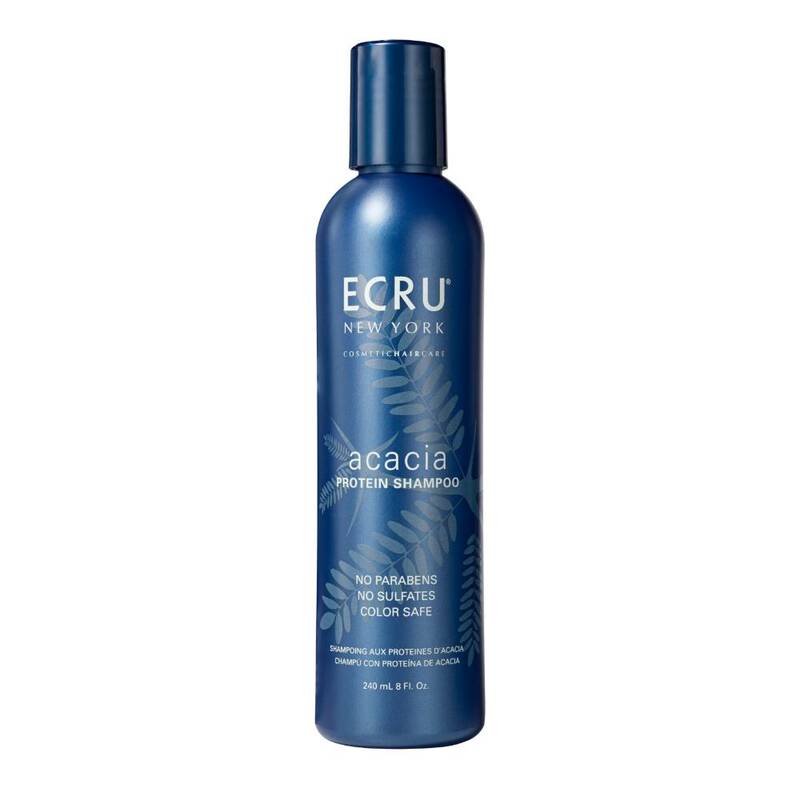 The oil incudes Acacia Collegen, hydrolyzed keratin, Almond, Apricot kernel and extra virgin argan oils. 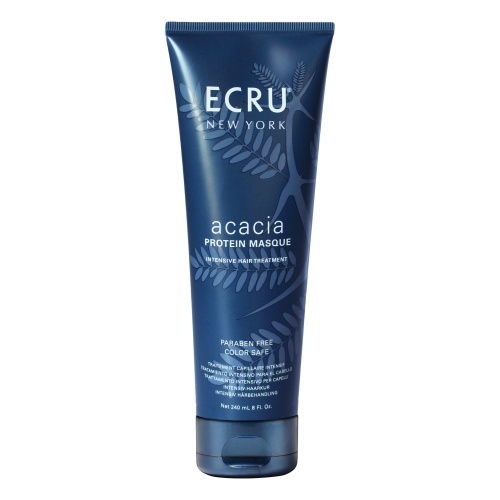 Directions: Can be used on towel dry hair and dry hair. Apply a small amount depending on thickness and length. 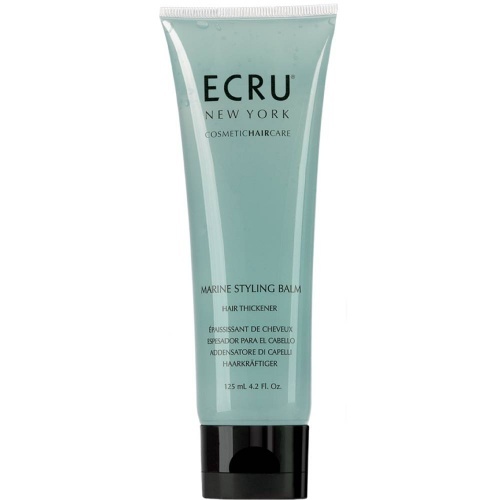 Use on dry hair for instant shine and to tame fly aways.